Let me take you closer with the 9th largest city in US by reading Dallas Texas facts. 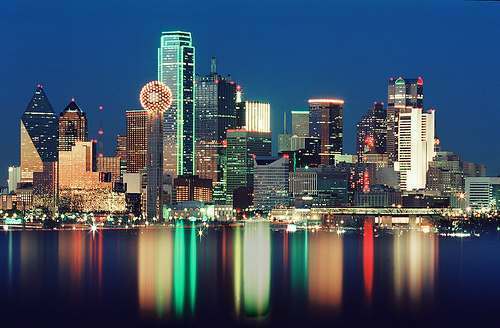 In texas, Dallas is considered as the third largest city. The people living in the space are around 1,241,162 inhabitants. This metropolis area can be a good place to visit because the tourism object is varied. There are 12 counties located inside The Dallas-Fort worth Arlington MSA. You can see Wise, Denton, Hunt, Collin, Kaufman, Johnson, Tarrant, Rockwall, Dallas, Ellis, and soon. The Dallas-Plano-Irving MD is considered as the metropolis division. It has the population of the people around 4,426,611 inhabitants. The area consists of eight counties. Let’s talk about the time zone of Dallas. It is included in Central Time Zone. 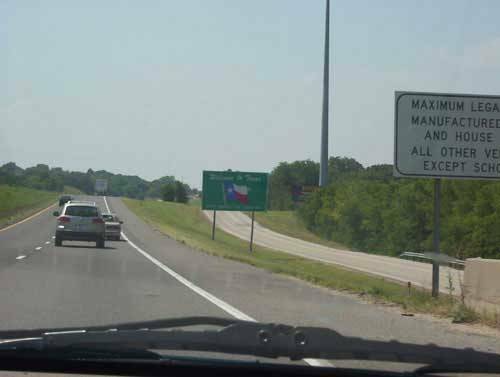 The location is around 300 miles north of the Gulf of Mexico, 35 miles east of Fort Worth, North Central Texas, and 245 miles north Houston. In a year, the number of domestic visitors in the country is around 29.97 million people. Get another interesting city to visit in Coventry facts. If you are visiting Dallas with your big family, there is no need to be afraid that you will never get a hotel room. The city of Dallas has that least 30,000 hotel rooms. If you decide to live in Dallas, you have to adapt with the temperature here. In average, it has 55 degree F or 12.7 degree C. The rainfall is around 84.6 centimeter in a year. Find out Cornwall facts here. As I have stated before Dallas is an industrial company. 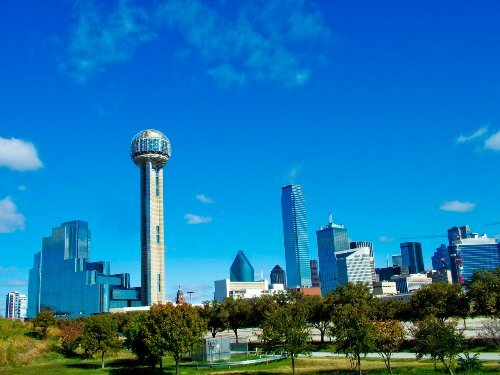 You can find 500 big companies headquartered in Dallas. Some of them include JC Penney, Exxon Mobil, Texas Instruments and AT&T. There are various kinds of items invented in Dallas. The famous one was the invention of frozen margarita machine. The first planned shopping center in American was Highland Park Village Shopping Center. It was created in 1931. The Galleria Dallas is a famous building in Dallas. If the winter holiday season comes, this galleria will display the tallest indoor Christmas tree. 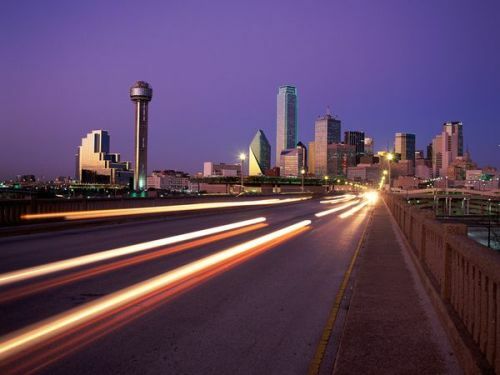 Are you interested with facts about Dallas Texas?